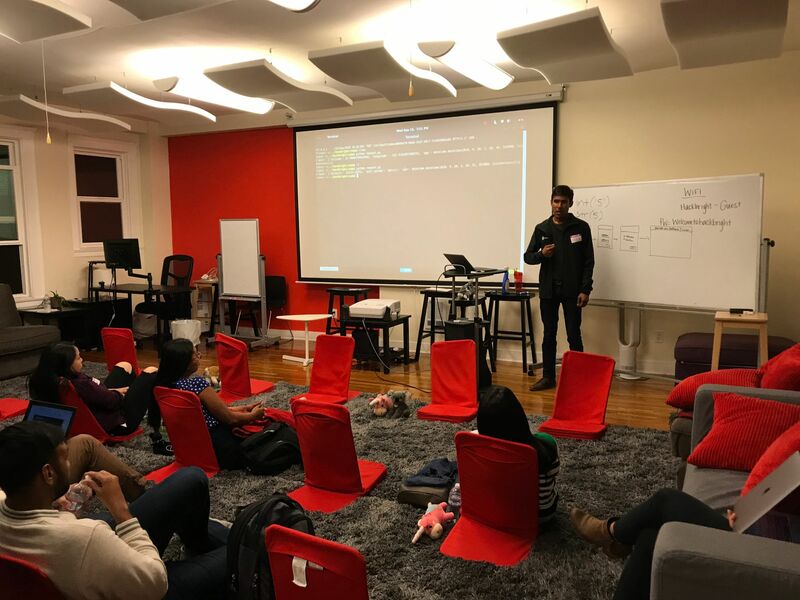 Come join Smartcar and Hackbright Academy at the Connected Car Hackathon in SF this weekend, Sept. 22–23! If you couldn’t attend our Info Session on Sept. 19, here are a few FAQs that get you ready to hit the road. Smartcar is an API that allows apps to communicate with connected cars. We make it easy and secure for developers to integrate mobile and web apps with vehicles across car brands, without the need for hardware. On the Smartcar platform, developers can build apps for car sharing, fleet management, insurance, fuel delivery, car wash, and many more use cases. Why are you hosting a hackathon? Our API is a product for developers. 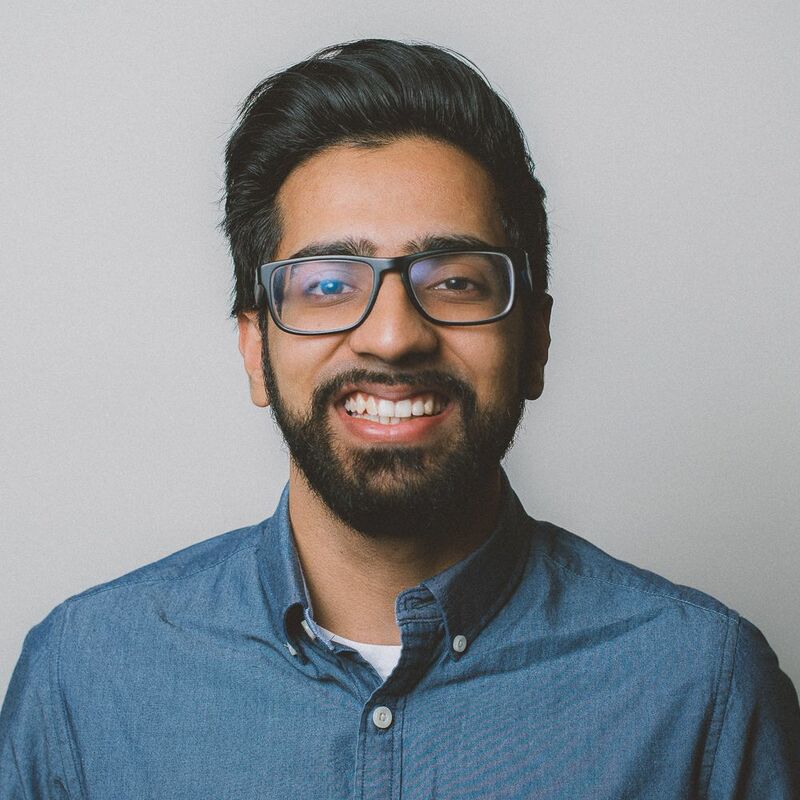 Since Sahas and Sanketh Katta founded Smartcar in 2014, our team has spent the last three years building a product that hones the developer’s experience from start to finish. In addition to offering three endpoints (location, odometer, and lock/unlock doors) and supporting eight vehicle brands, we’ve been working on minimizing the time and steps it takes to have a developer make their first request with a vehicle. Developers can get started with our guide and demo app, read our docs with SDKs in six languages, build their app on our developer dashboard, and get live support from our team within minutes (thank you, Intercom!). To truly be developer-friendly though, we wanted to put our product in the hands of developers. And let’s be honest — what better way to engage with the developer community than a hackathon? A hackathon doesn’t only spread the word and make developers familiar with Smartcar — it’s also a fantastic opportunity to bring our product to the test and get enormous amounts of user feedback within the course of a single weekend. This is why we were more than thrilled when Hackbright and Smartcar came together to host a hackathon. We’re proud to team up with Hackbright, because we share some pretty important values. We at Smartcar believe that the automotive space shouldn’t be dominated by a few big players. We want to empower everyone from independent developers to small startups to shape the industry by creating hundreds of mobility applications for vehicle owners. 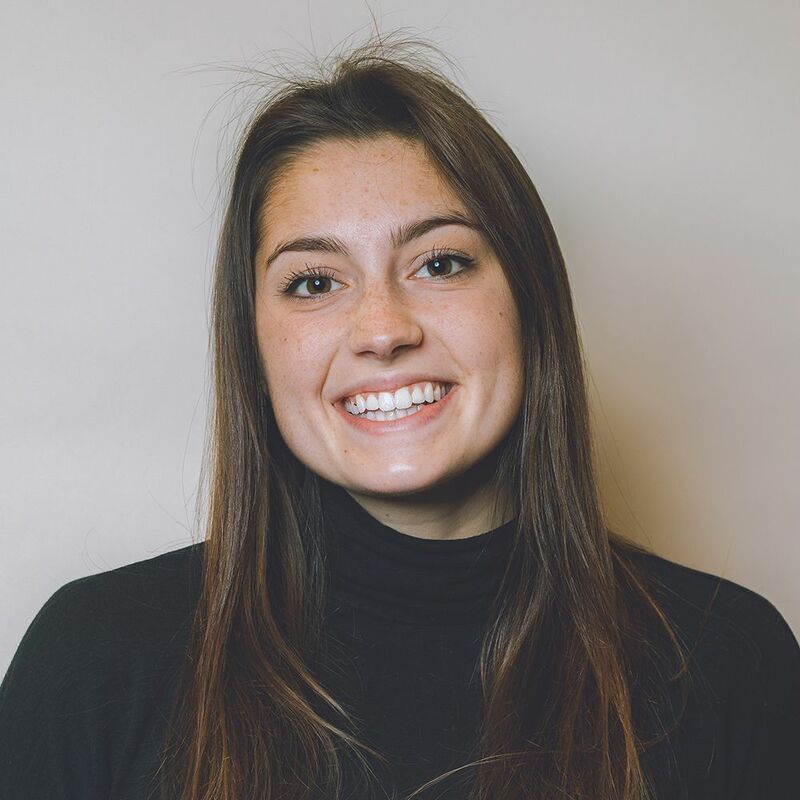 As a premier women’s coding academy, Hackbright Academy shares our commitment to a diverse ecosystem of ideas, where everyone has a voice in tech. Hackbright is changing the ratio and leveling the scales, and we at Smartcar are thrilled to play a small role in that effort. 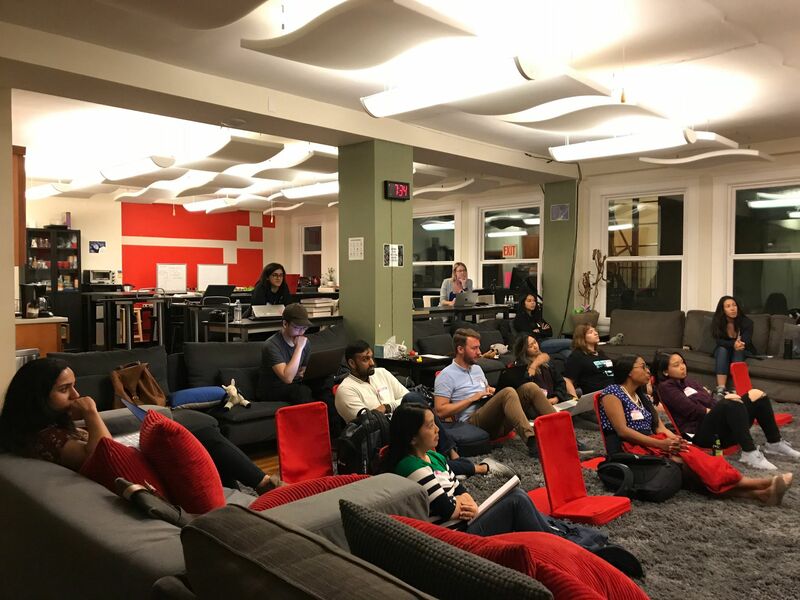 Hackbright Academy hosted our Hackathon Info Session on Sept. 19. What do I need to know before attending? You couldn’t attend our Info Session on Sept. 19? Just keep reading, and you will find all your questions answered. 1. 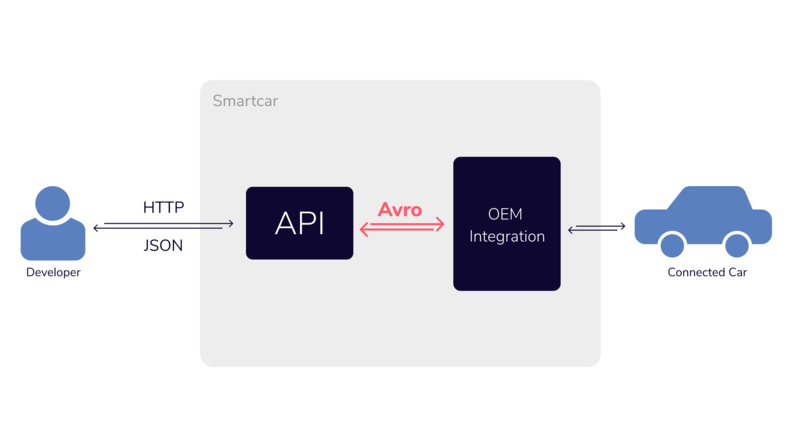 How does the Smartcar API work? Sanketh explains the OAuth flow and shows our audience how to get started on Smartcar. All are welcome. This is not a women-only event. You will be hacking on the Smartcar API and testing your code on a real Tesla Model S that our team will have onsite. We have great prizes for the winners, including free API calls, Google Home minis, and Amazon gift cards. 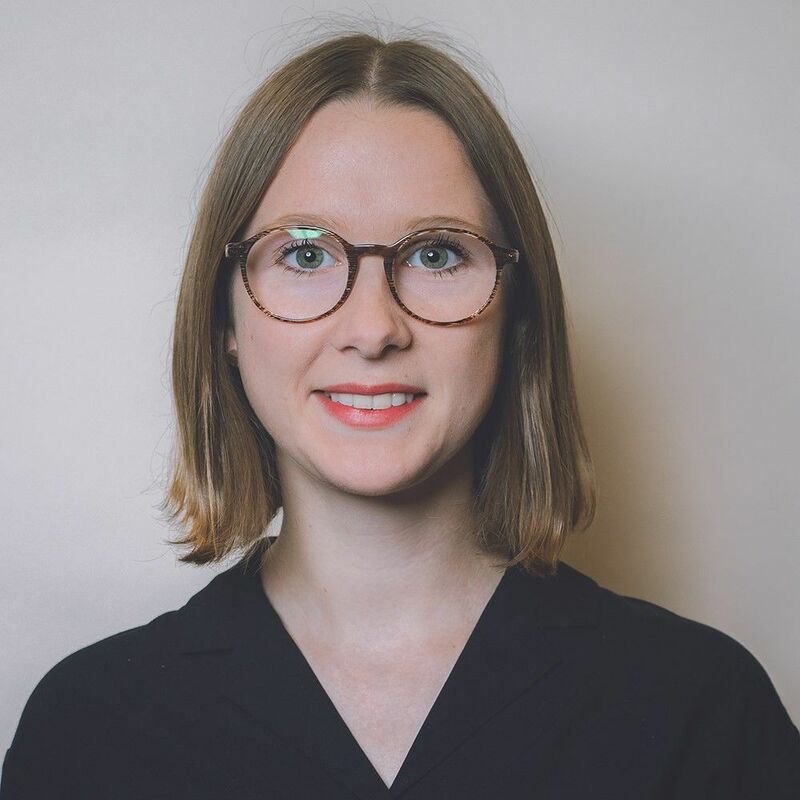 For more information, have a look at the agenda on our Eventbrite page, familiarize yourself with our Code of Conduct, and contact our team if you have any questions. 4. Is it too late to sign up? Not at all — ticket sales won’t close until Friday at midnight! If you get your ticket at the last minute and you don’t yet have a team to work with, don’t worry. Visit our Devpost site, message our team, or just arrive early on Saturday and find a team to work with when you get there. 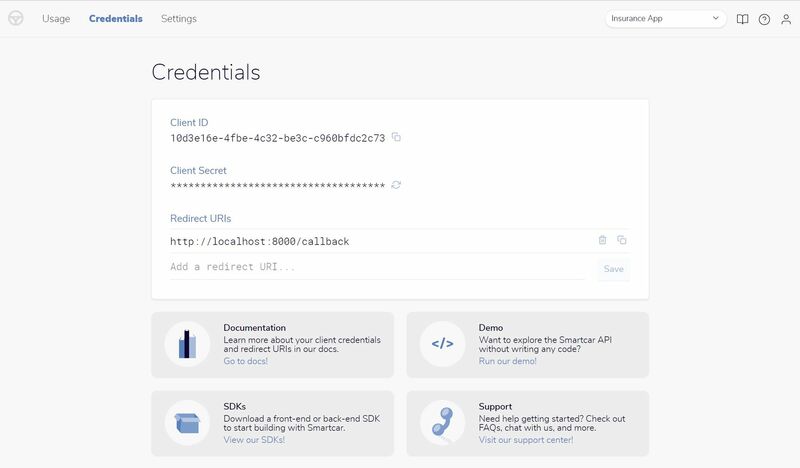 Smartcar is an API that allows mobile and web apps to communicate with connected cars (think “check odometer” or “unlock doors”) — across vehicle brands, no hardware needed.